And if you haven’t done all your wrapping yet and are still in need of some tags…here’s some for you! They’re made using three of my wintery/holiday kits! Click the preview below to download! 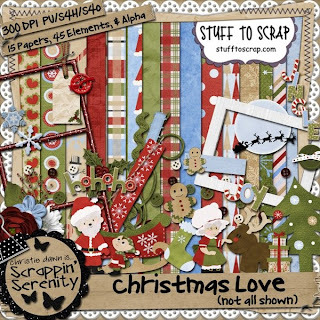 This entry was posted in Uncategorized on December 22, 2010 by christiedawn. 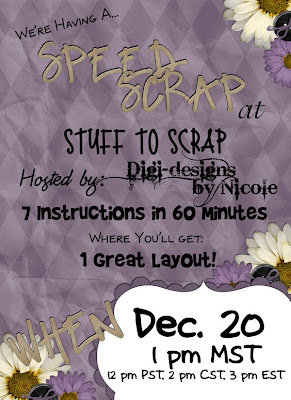 Nicole with Digi-designs by Nicole is hosting a Speed Scrap, Monday at 1 pm MST and the prize are some brag book pages that coordinate with her newest Christmas kit, Swanky Christmas. Click on the flier and let us know you’ll be there. This entry was posted in Uncategorized on December 20, 2010 by christiedawn. Guess what I forgot to do again this month?!! 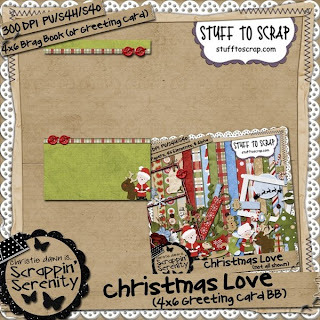 Yep…blog about the new stuff at December! Doh..I’m getting BAD at that! But hey…it’s still December, and those of you who haven’t picked up this stuff yet, Here’s your reminder to go get it!! hehe. And the quick pages (which you can get for free with a $10 purchase)! And don’t forget about the BAKs! What an awesome palette!! 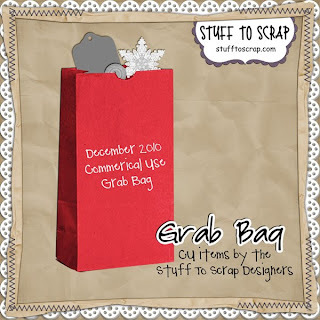 And the CU grab bag! I LOVE these, I get them every month! It’s a great way to build your stash! This entry was posted in Uncategorized on December 19, 2010 by christiedawn. 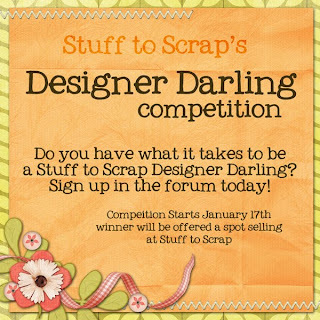 We are now holding sign-ups for the next Designer Darling Competition. 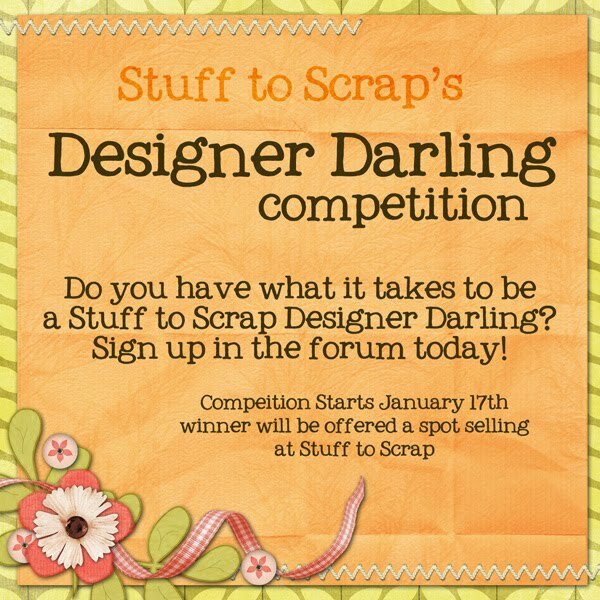 If you think you have what it takes to be a Stuff to Scrap designer sign up now! Go HERE to sign up. This entry was posted in Uncategorized on December 17, 2010 by christiedawn. 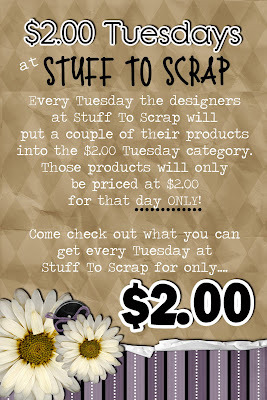 It’s $2.00 Tuesday…and boy do I have a treat for you!! 🙂 But first…don’t forget about my retirement sale!! December is half over…so these goodies are halfway out the door for good! 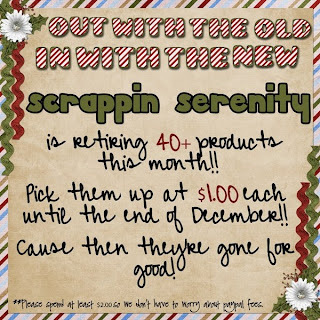 All retiring products are only $1.00 each! 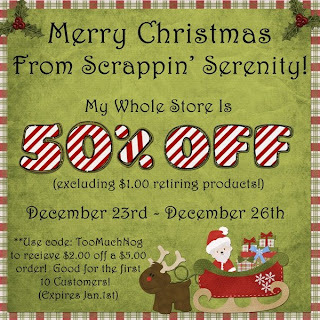 So go pick yourself up something good!! (click flyer to go shop the retirement sale). This entry was posted in Uncategorized on December 13, 2010 by christiedawn.